There is really nothing more satisfying than being able to go to your freezer or cupboard and pull something out that you know your family is going to love. These Homemade Hot Pockets make the perfect Freezer Meals. They are excellent for after school snacks and will save you TONS of money. Perfect kid friendly meal! Freezer Meals take such a short amount of time when you do it the easy way. 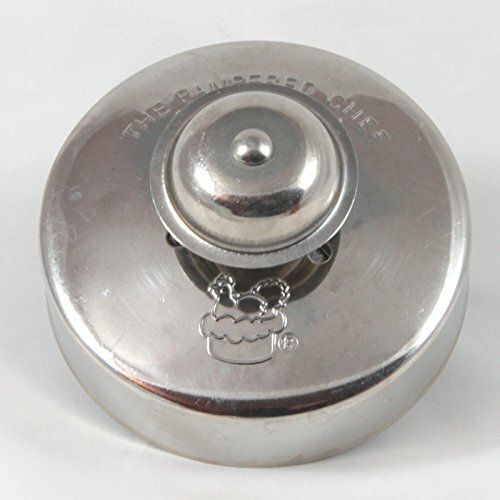 One of the best little kitchen gadgets that I ever bought was this Pampered Chef Cut and Seal! 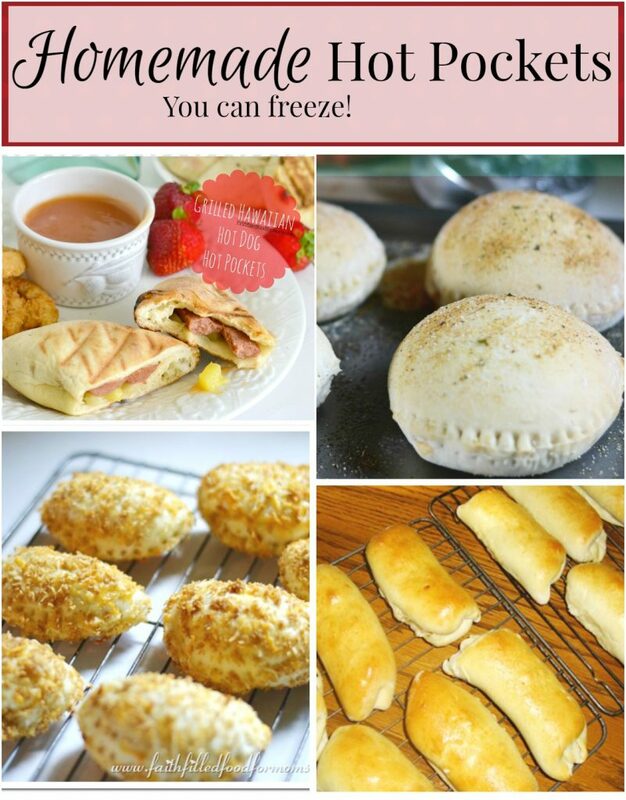 You can use it for soo many different things…from PBJ, appetizers to these simple homemade hot pockets! Garlic Chicken ~ This was actually my very first go at making my Homemade Hot Pockets for Freezer Meals and turned out AMAZING! If you love Garlic Chicken you’ll love this easy little recipe. 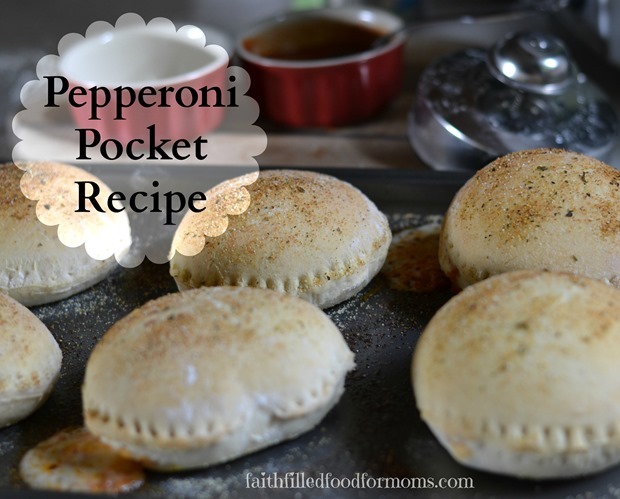 Pepperoni Hot Pockets ~ Well what freezer would be complete without some kind of Pepperoni anything! 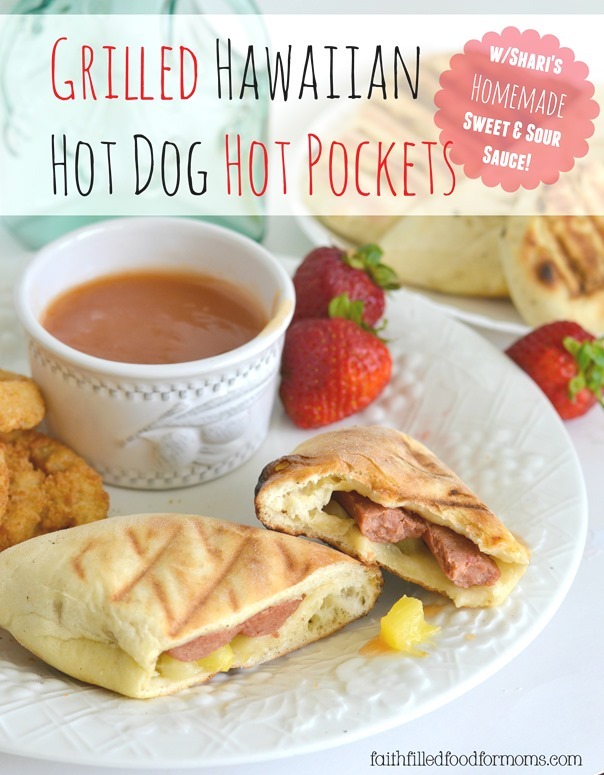 So there you go Pepperoni Hot Pockets…kids love! Bacon Cheeseburger Hot Pockets ~ These Bacon Cheeseburger Hot Pockets/Calzones are super deelish. 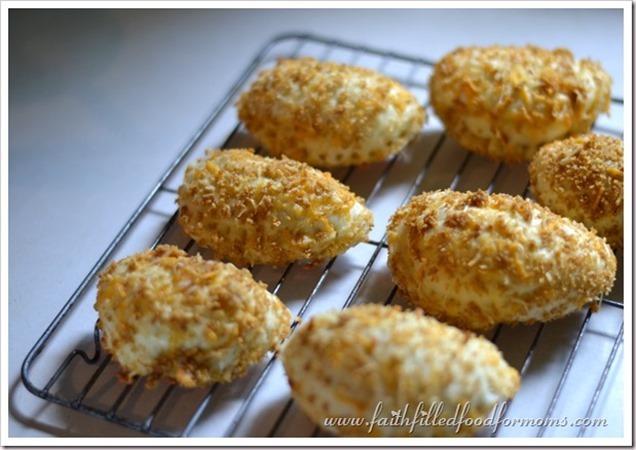 Just one more step to create a crunchy tasty outer layer of yumminess and umm heaven! Notice all of the different shapes, sizes and textures? This is what makes food interesting. 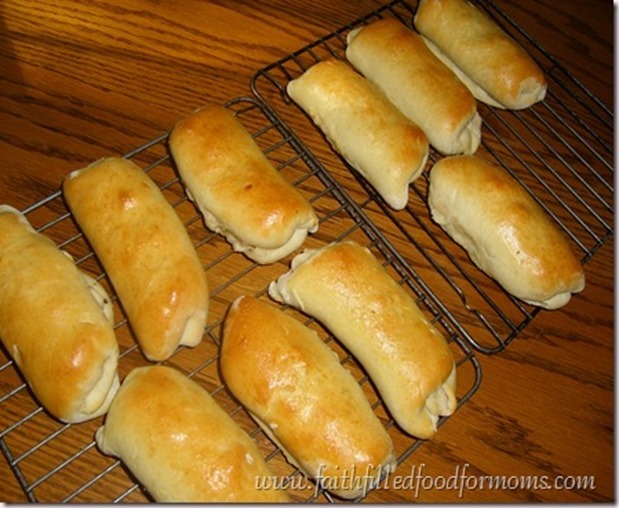 Same dough recipe and 3 totally different kinds of Hot Pockets! Hot Pockets are just so easy and what’s really great is that you can make tons of other recipes with this simple Pizza Dough recipe also. Since Freezer Cooking seems overwhelming to many, here are different Freezer Cooking Methods to see which will work best for you. For me I like to make 1 meal and double or triple. It’s just so super easy! 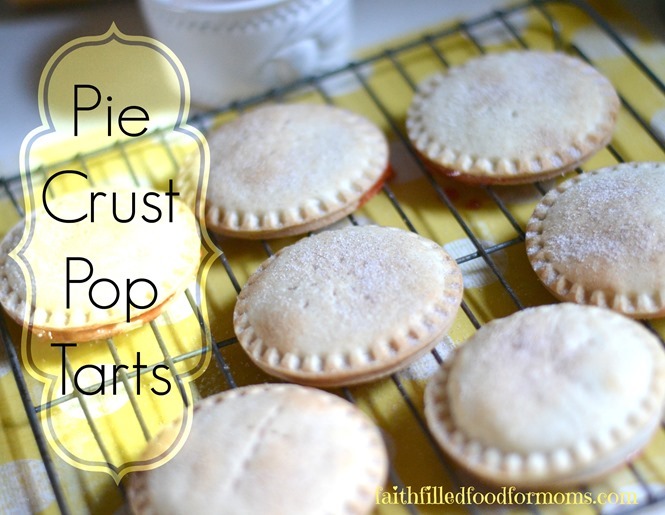 Another fun recipe creation I made with the above Cut and Seal from Pampered Chef…are these Pie Crust Pop Tarts! Check out this post on Pizza Dough ~ What Else Can I Make With It? 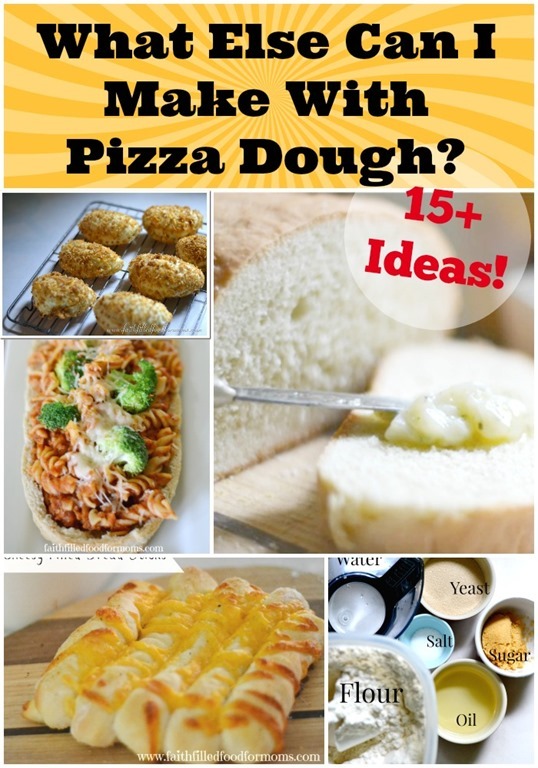 Over ten more ideas for fillings and crusts! what a clever idea, have to try this for Dino…think this would make great after school snacks. This is such a great idea and a wonderful, healthy snack that the kids will actually eat. Perfect for nights when there is a sports practice or game soon after school. These will fill them up so they can make it to dinner. Thank you for the very helpful post!! I’m ashamed to admit that I secretly LOVE hot pockets- I’ll bet they’re so much better when you make them yourself. I should probably make these. I just love your Freezer Hot Pockets, awesome! Thanks so much for sharing your awesome recipe with Full Plate Thursday and have a great week. Stopping by from the link-up. These sound great!!! Thanks for sharing! I’ve always wanted to try making these and keep putting it off, they look so good! I found your blog through Good Tips Tuesday link party! YUMMMM, great ideas, thanks for linking them up! Yummy! I always buy them because I am kinda addicted to the ham and cheese ones! But i am gonna try making them now ! I hope it works! Thank you for sharing! These look yummy!! Thanks for linking up on My 2 Favorite Things on Thursday Link Party!! Hope to see you again tomorrow!! Love partying with you!! Pinned!